Welcome to the Pretty Much Weekly! A series where we bring you a selection of this week’s news in film, games and tech. 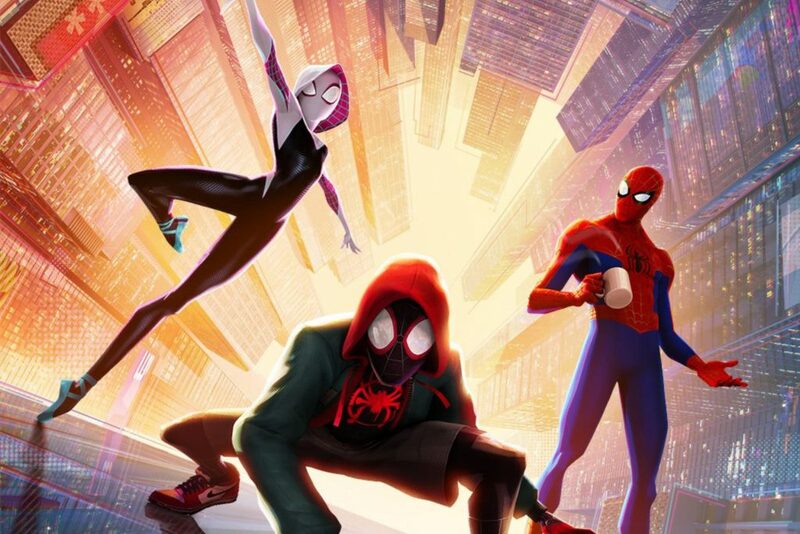 This week, the Spiderverse animators get together for a chit chat, PlayStation gives us a quick update and a school in New Jersey has some seriously ambitious students. Usually audio commentaries consist of the director and actors, maybe a producer or writer, commenting on scenes and how things could have panned out. 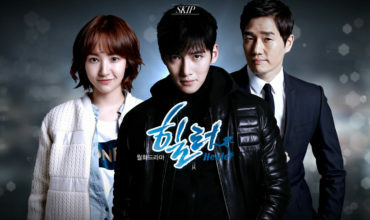 But if you’re into the more technical side of things, here’s the audio commentary for you! 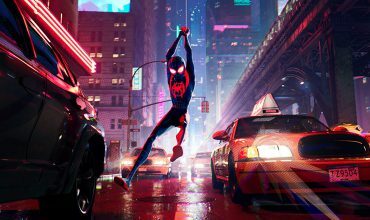 The lead animators behind Spider-Man: Into the Spider-Verse have got together and recorded their comments on scenes, shots and the animation behind a movie that has arguably some of the best animation in the history of film. You can download it for yourself here to listen as you watch the movie with them! Sony PlayStation aired their first ever episode of State of Play, which is a livestream showing off updates and announcements. Much like Nintendo’s Direct showcases, it was a prerecorded video that played trailers and some new gameplay of Days Gone. The highlights of the broadcast would be Iron Man VR, a cool-looking new thriller called Observation and bit of new gameplay from Days Gone. Twitch’s new Squad Stream feature now allows up to four creators stream in the one window. 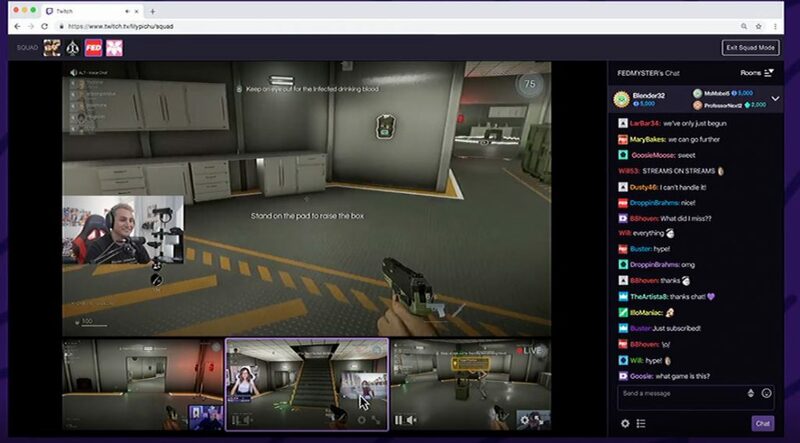 The idea is to let bigger streamers showcase smaller streamers, and to let friends who are streaming together, stream the same game (like Apex Legends, for example) and the audience can watch them all at the same time. North Bergen High School’s drama club put together a play based on Alien. You know, that super cool movie with the scary alien Xenomorph thing. They even had Kane’s chest-bursting scene! The students and teachers raised all the money needed for it themselves, and all the costuming was made from recycled and thrown out materials. If you’re not freaking impressed by this, I don’t think anything in this world would ever impress you. They even made a trailer to advertise for it!